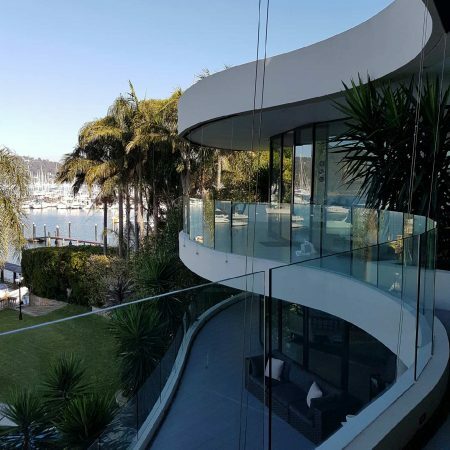 At RJ’s Cleaning, we pride ourselves in providing professional cleaning services in the Newcastle and Central Coast areas. We are honest and reliable and will always treat you and your property with the utmost respect. We provide professional cleaning services for both commercial and residential premises. RJ’s Cleaning is fully Insured and WH&S Compliant. 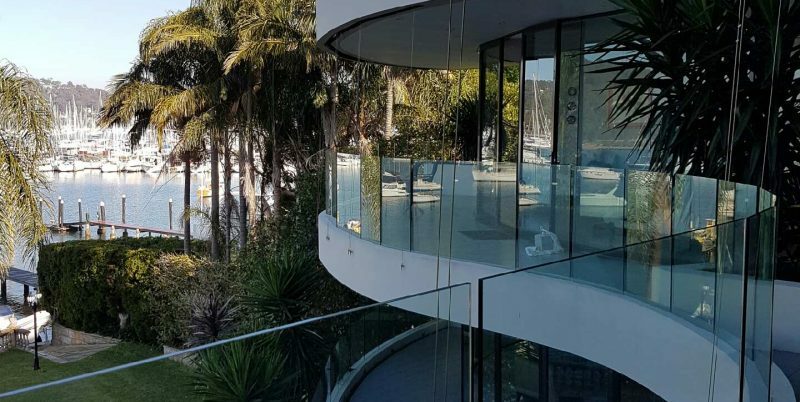 We routinely service many Commercial and Residential properties throughout the greater Newcastle & Central Coast areas. We are committed to providing excellent customer service and satisfaction, and a reliable service that you can count on. For more information or for a free quote, give us a call or click on the button below. RJ’s Cleaning provides professional window cleaning services to both commercial and residential clients. We provide a professional Window Cleaning service that prioritises safety for both our workers, clients, and the public. 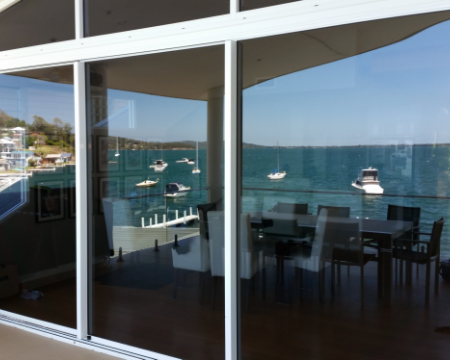 Our staff are highly experienced window cleaners based in Newcastle and the Central Coast who know how to get the job done fast and effectively. Our aim is to cause minimal disruption to your business, with this in mind we can organise our window cleaners to get the work done at a time that suits you!